Indians struggling reliever Neil Ramirez has been placed on the 10-day DL according to Jordan Bastian of MLb.com. 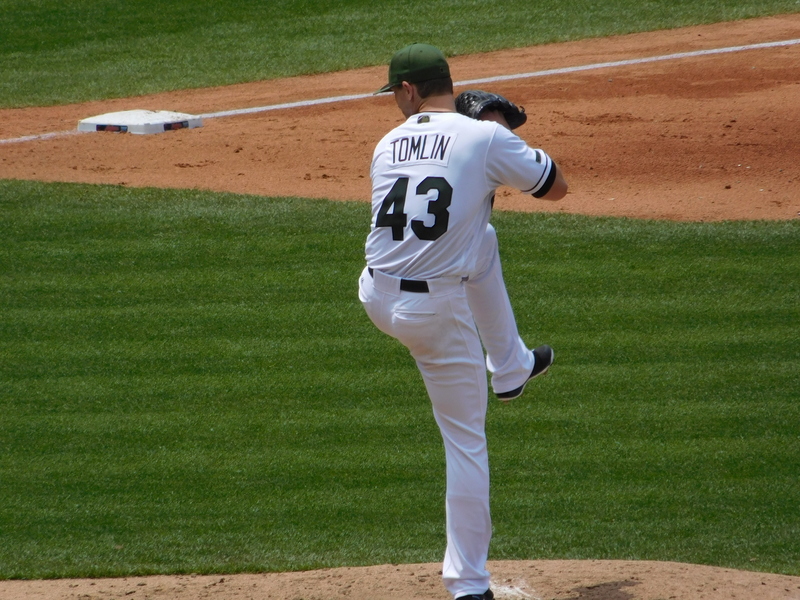 The team has activated Josh Tomlin, who returns to the team despite having the worst season of his career. Ramirez has been beat up as of late, as Bastian points out he’s got an ERA of 7.30 in 12 games following the All-Star break. As for Tomlin, it’s been a terrible 2018 for the veteran pitcher, as he’s 0-5 this year with a 6.98 ERA. He’s allowed 21 homers in 49 innings pitched. He was placed on the DL back in July 10th with a hamstring strain.